Did you know that the “First Thanksgiving” was not actually the first Thanksgiving? Or that some of the Native Americans who greeted the Pilgrims already spoke English? Or that the Thanksgiving feast of 1621 was actually a three day celebration, and that turkey was probably not on the menu? Join us as we explore the truth about Thanksgiving, and familiarize ourselves with the German version of Thanksgiving, Erntedankfest, and its own unique customs. Our special guest is historian and genealogist Joan Shurtliff, who has studied the Pilgrims’ Thanksgiving celebration and will take us beyond the traditional story. 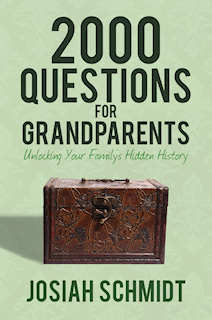 Joan Shurtliff – Joan Shurtliff is an accomplished genealogist and history writer. She is a member of the South Dakota Genealogy Society, where she received the Outstanding Member Award for 2011. Joan writes for the South Dakota Genealogy Society’s quarterly journal, and has in the past served as the editor of that publication. 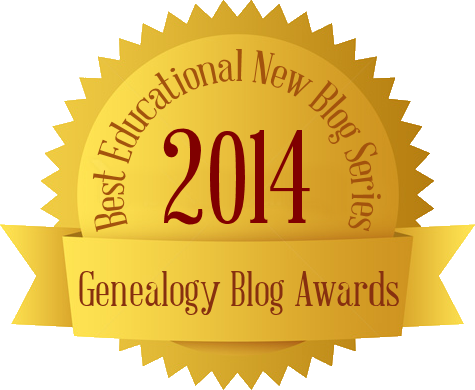 Joan writes fascinating articles on a variety of different historical topics for RecordClick.com.